Our goal is to provide everyday people with a greater understanding of these issues, in order to empower them to work for the full freedom of all people. 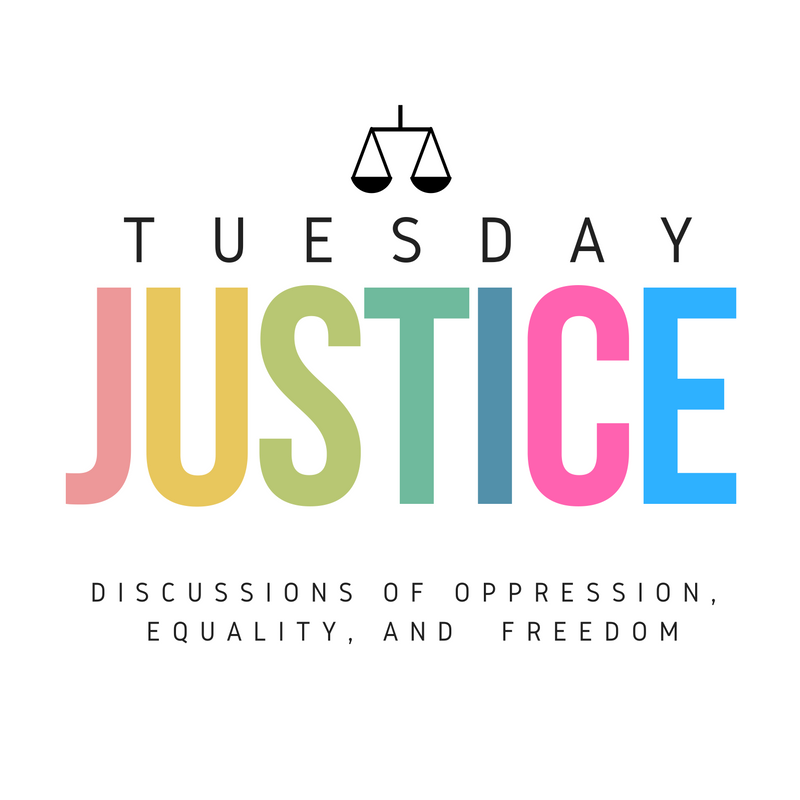 Come and be a part of the Tuesday Justice family; please join us on Facebook, Twitter, and Pinterest. Let’s make things better, together.